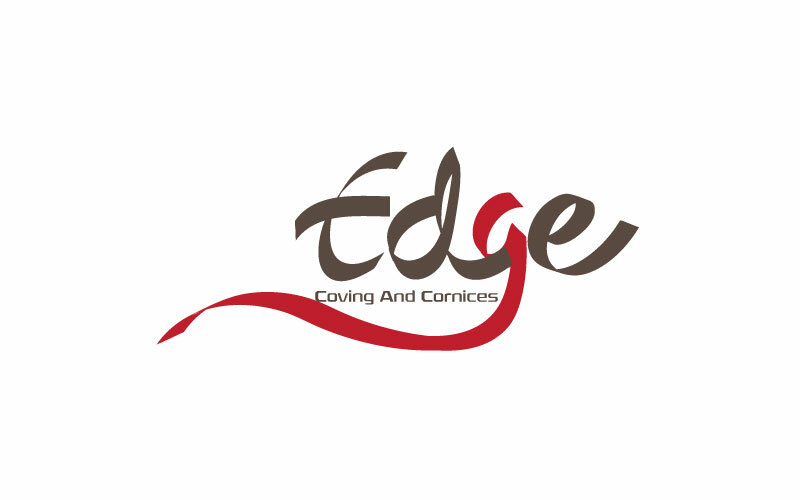 Create professional & colourful logos for your coving & cornices in London from Maa Designs, #1 designing company in London. 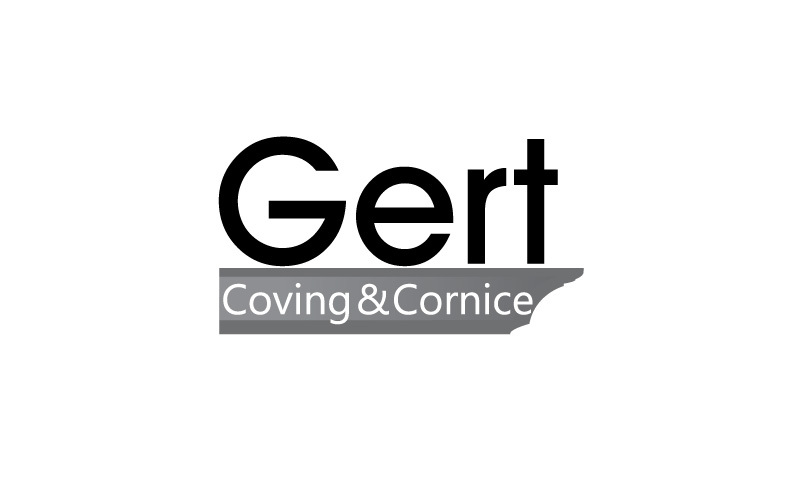 We have created it for Gert Coving & Comice, Edge Coving & Cormices. Services here are website, flyers, posters, prints, illustrations.